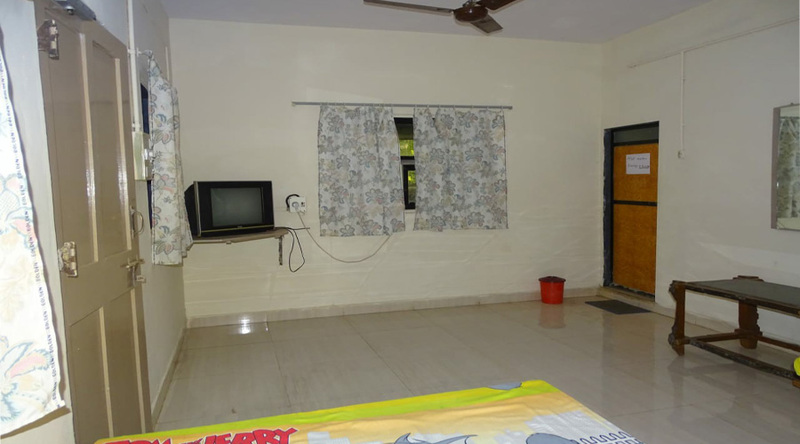 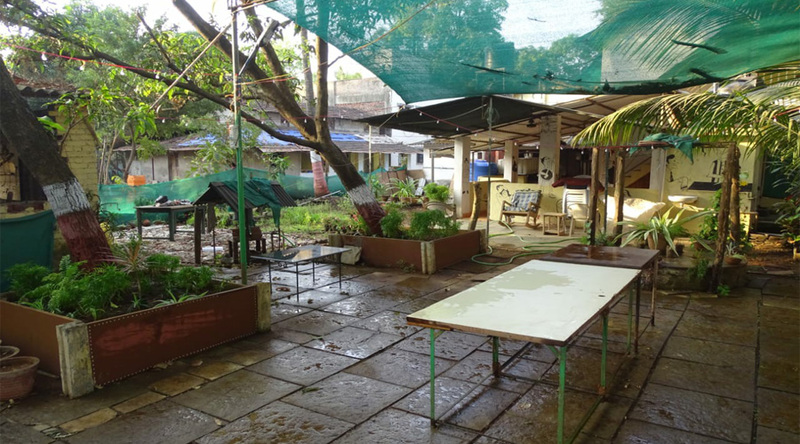 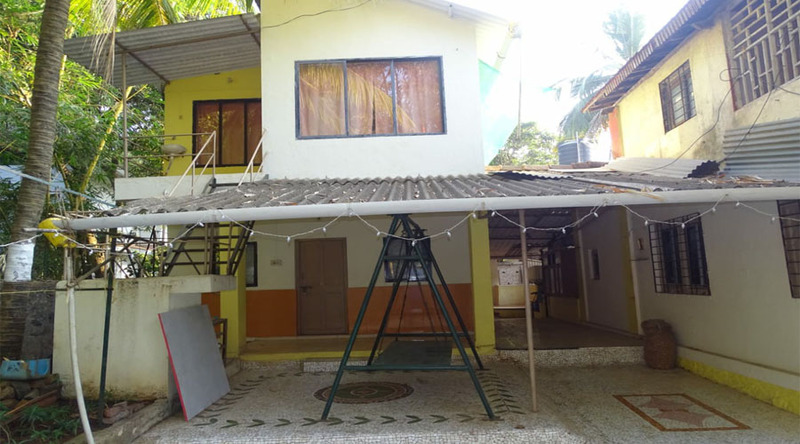 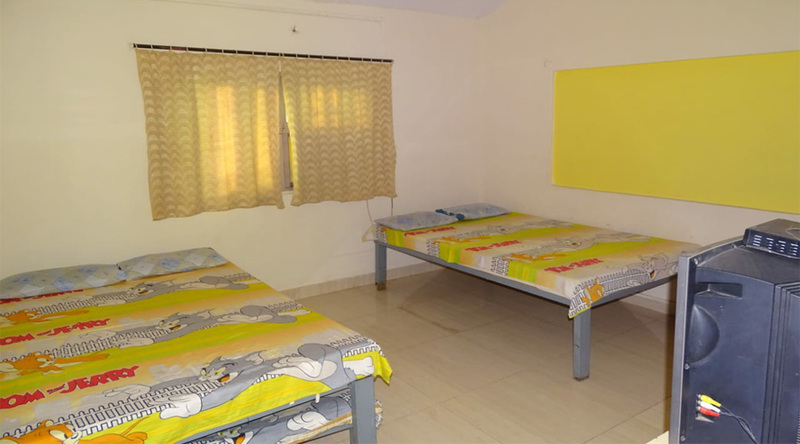 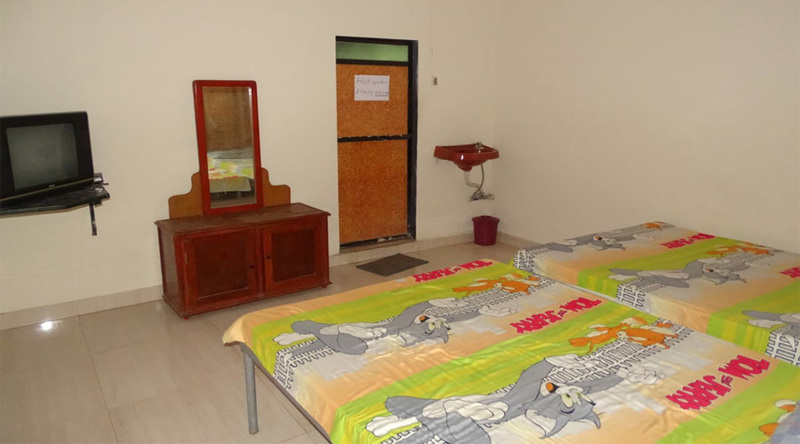 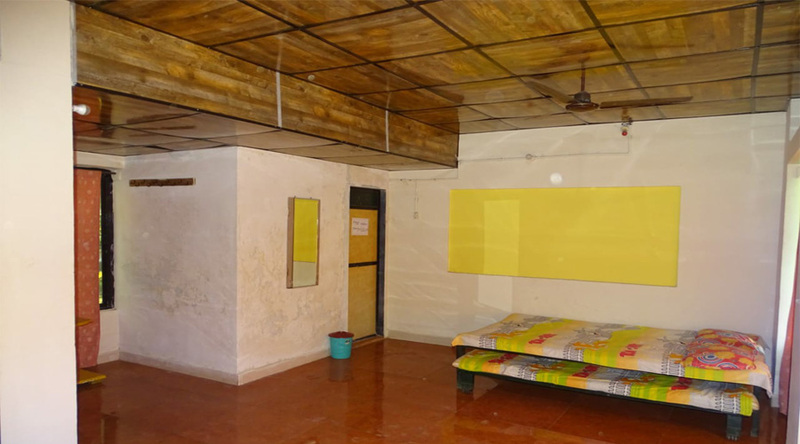 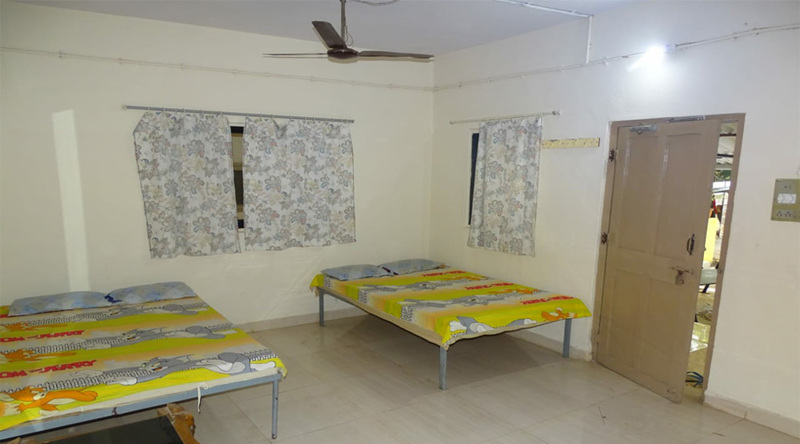 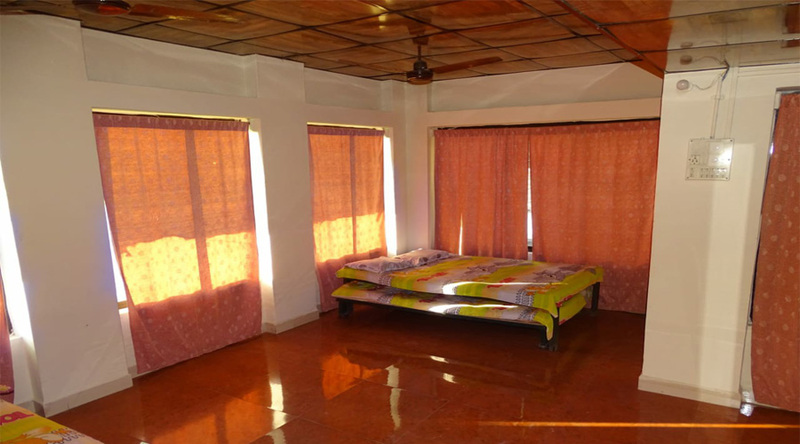 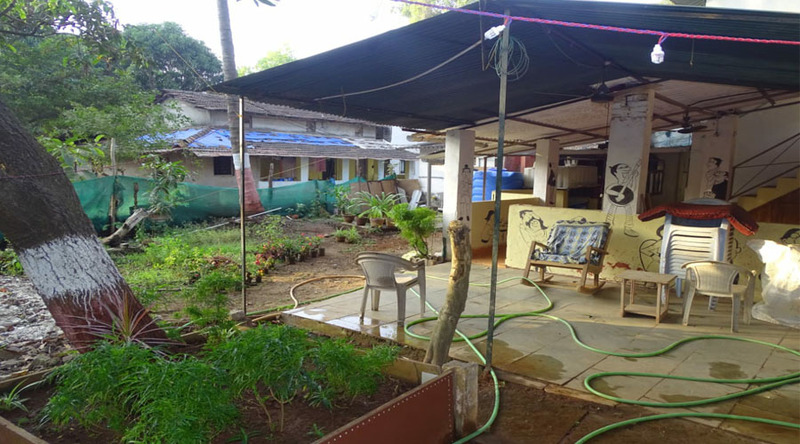 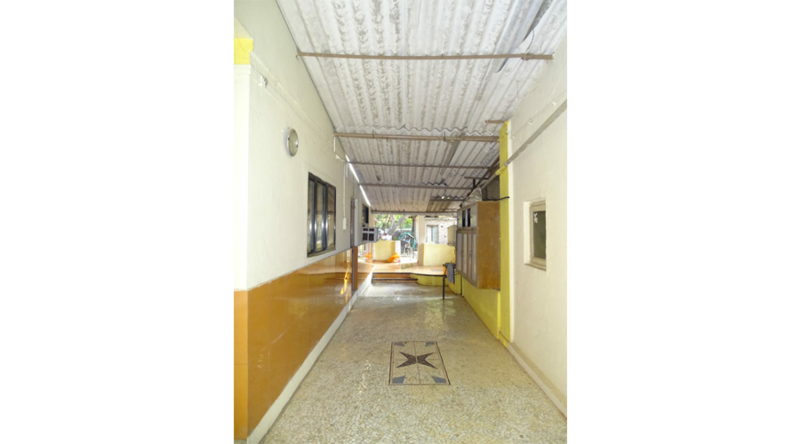 Maooli Guest House alibaug provides you a Ac and Non Ac Stay with all modern amenities. 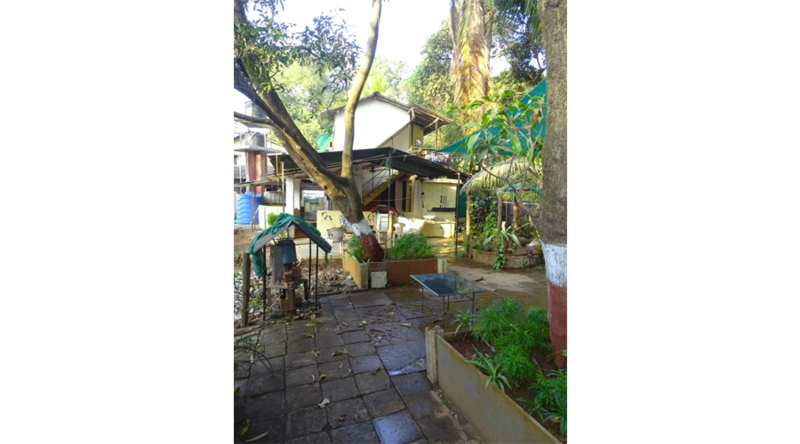 we serve traditional Homemade kokani Veg, Non Veg and Sead food. 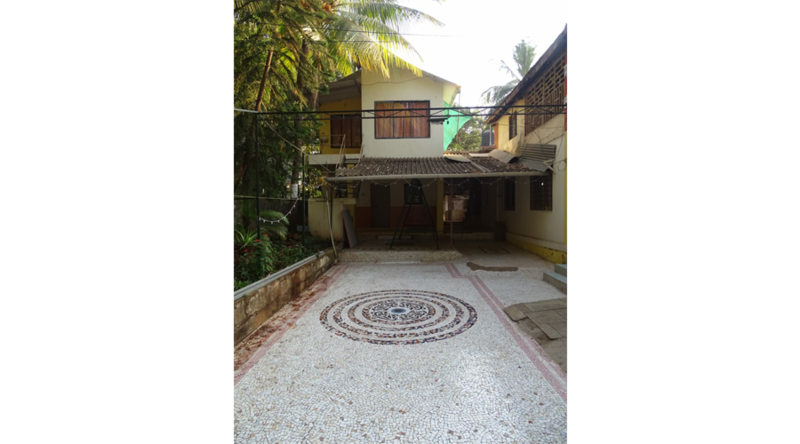 Seashore is available just 1 min Walking distance . 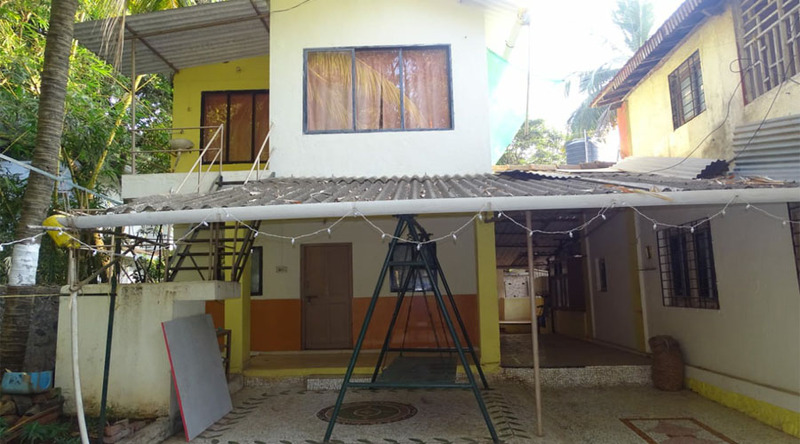 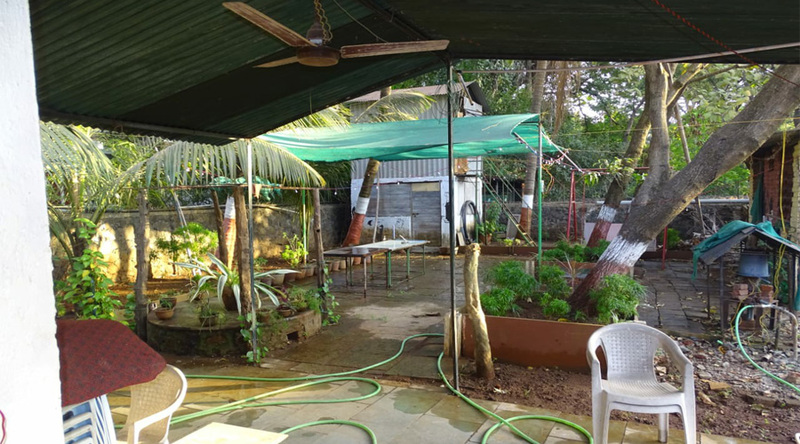 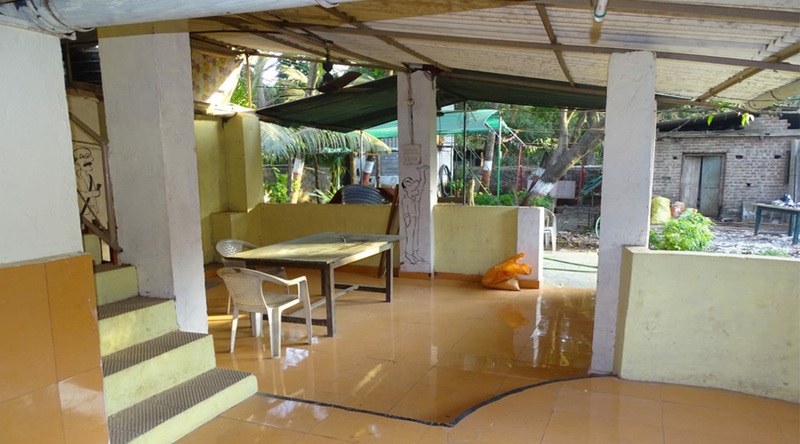 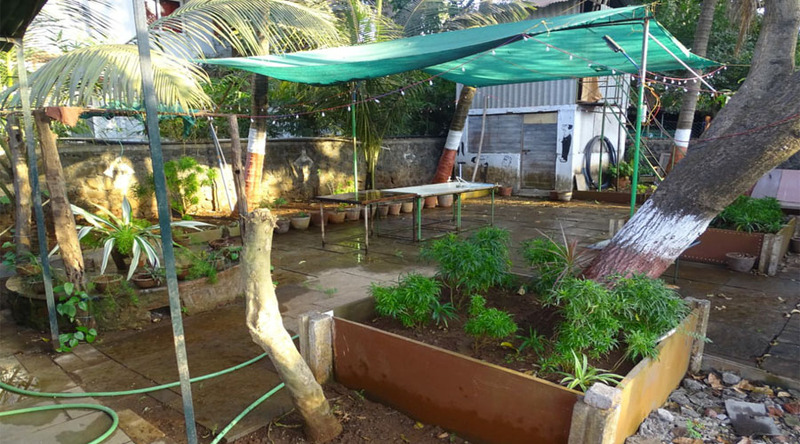 Address : Maooli Guest House Mhatre Ali Near Ekveera Devi Temple , Kihim Tal-Alibag Dist-Raigad.